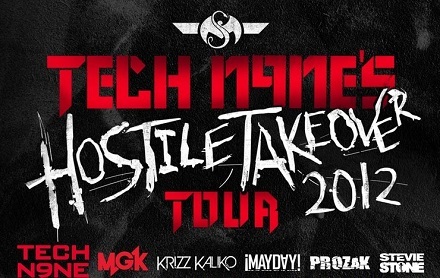 Tech N9ne’s “Hostile Takeover 2012” Tour is almost here and all of Strangeland is buzzing about the record breaking event that will pair the King Of Darkness with Bad Boy’s Machine Gun Kelly. 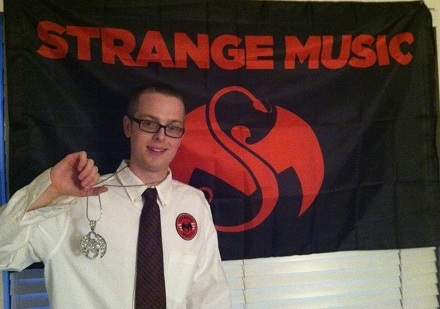 Joining the two emcees will be Strange Music’s Krizz Kaliko, ¡MAYDAY!, Stevie Stone, and Prozak. Before the historic tour takes off, fans everywhere are getting their hands on exclusive VIP packages that are full of limited edition merchandise not available anywhere else! 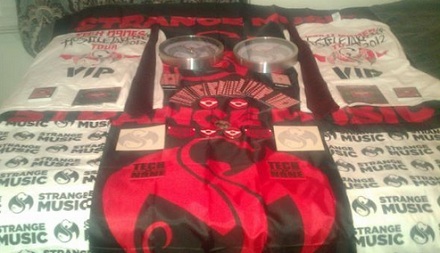 From the official Tech N9ne tie to the Strange Music clock, the exclusive items are going fast as fans anticipate the hottest tour of 2012. 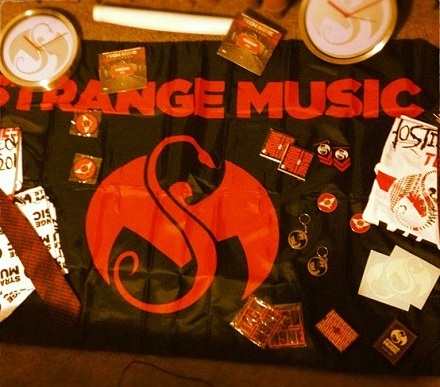 Will you be there to make history with Strange Music? 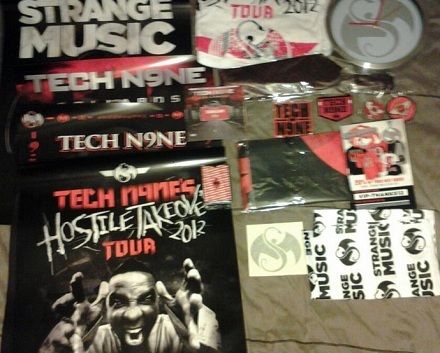 Click here to purchase a VIP package for Tech N9ne’s “Hostile Takeover 2012” Tour. Have you ordered a VIP package? 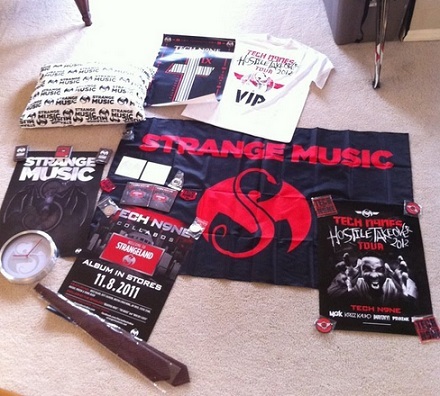 What’s your favorite item in the new VIP package?